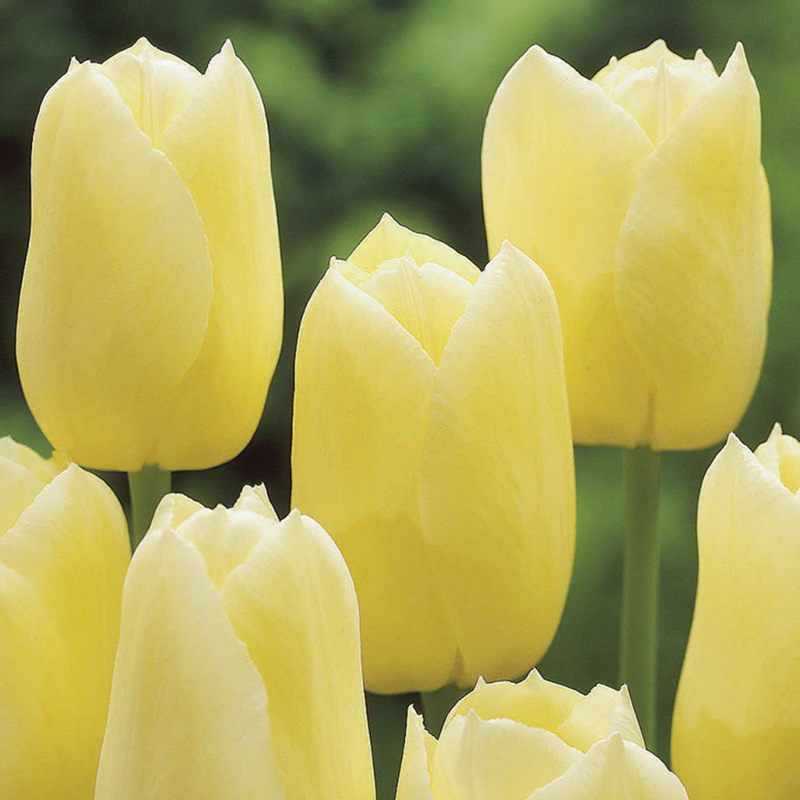 Vancouver is a creamy, lemon yellow Tulip of the single-late range. 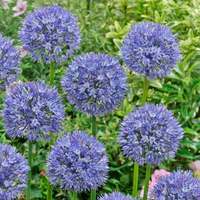 The flowers will bloom on sturdy 50cm stems and flower from mid-April throughout May. 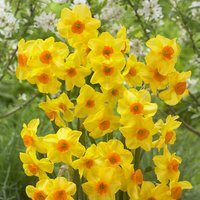 We recommend planting beside other Single Late varieties for a rainbow of colour, but they will also look great in a yellow-theme garden. 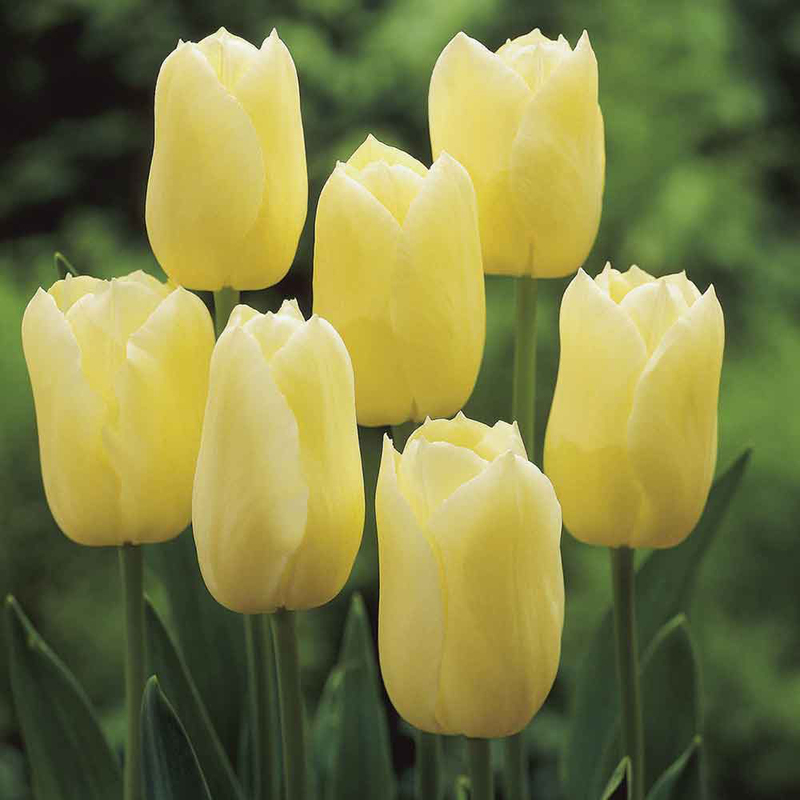 These Tulips perform best in a sunny, or partially shaded location, in well-drained fertile soil. The beautiful flowers will add long lasting cheer to your spring display and is exceptional as a cut flower for bringing the show indoors. 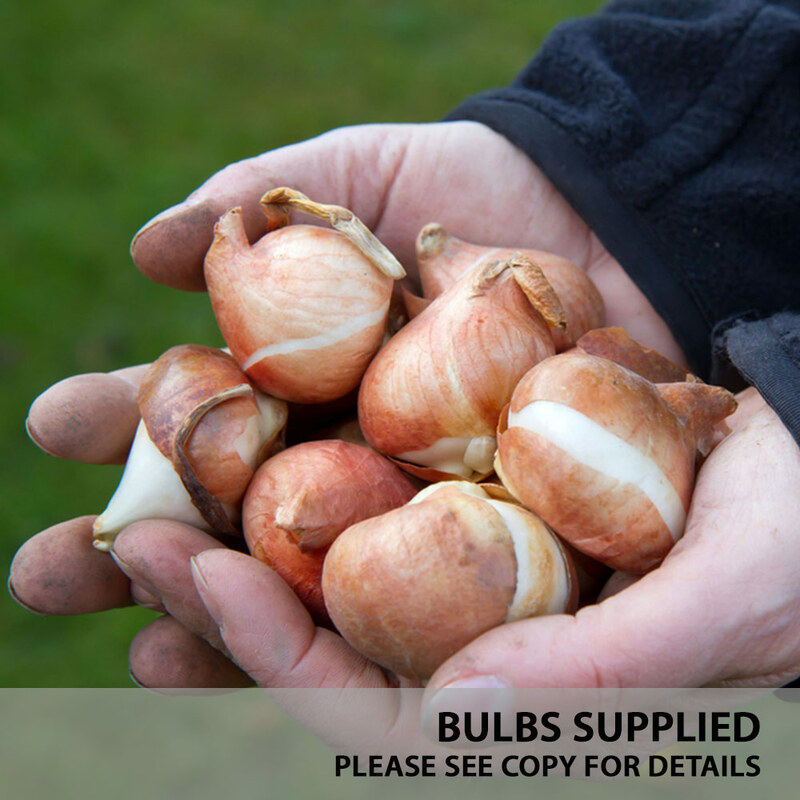 We supply 11/12cm bulbs, and recommend you plant around 10-15cm deep.